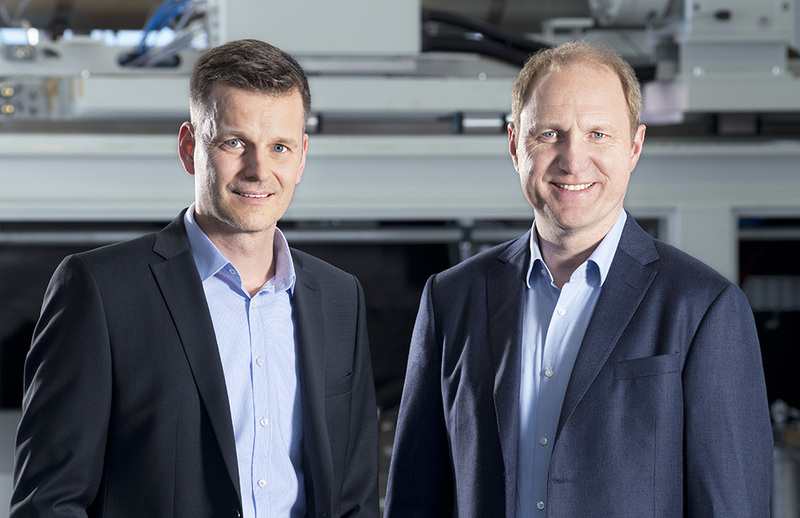 A qualified mechanical engineer, Thorsten Ettlinger kicked off his career at a leading German manufacturer of injection molding machines and extrusion systems prior to joining the family business in 1999 to support his father. Since taking over the helm in 2010, he has been responsible for new technological developments and innovations within the company. Volker Neuber has held responsibility for Ettlinger's commercial, strategic and financial development since being appointed to the company management in 2010. He previously gained vital experience during a lengthy career in executive positions with international firms in the plastics industry. Company founder Roderich Ettlinger devoted many years to the development of innovative, customized solutions for non-standard engineering applications, and in 2004 also patented the ERF melt filter for processing contaminated plastics. In 2010, he transferred the running of the company to his son Thorsten and Volker Neuber but continues to support them with his vast experience. All upcoming exhibitions and trade fairs – everything you need to know here.